July 2016 - WichiTech Industries Inc.
Each year in June, the National Safety Council promotes National Safety Month. The goal of this event is to highlight the leading causes of injuries and death at work, on the roads, or even in our homes and communities. Many times these injuries and deaths can be avoided if the proper safety regulations or strategies are in place. 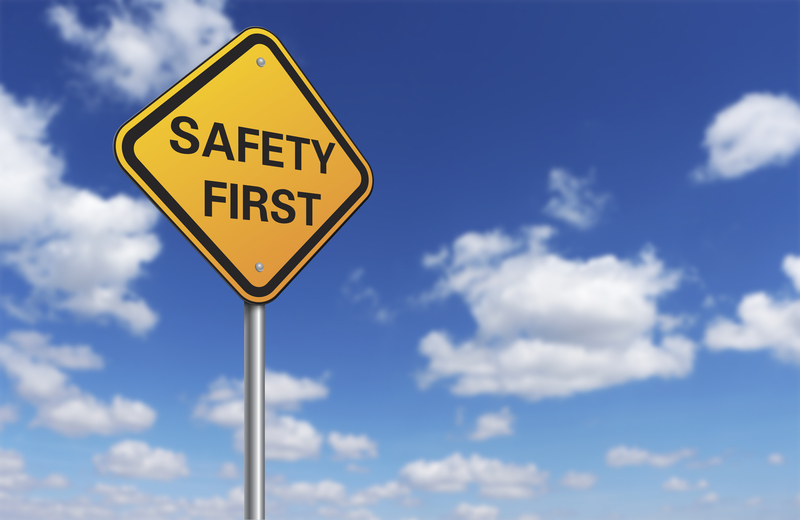 Even though June is National Safety Month, it is important year round to make sure safety is a priority. In the workplace it is a good idea to routinely have meetings to go over safety policies and procedures, as well as holding regular safety training courses to ensure all employees are properly trained. At WichiTech Industries, Inc. we understand the importance of safety, and offer products that are important to ensure safety. Our hot bonder, portable composite repair system, is a great tool to repair metal, Kevlar, carbon, boron and fiberglass simply and safely. We also offer a thermocouple welder which can easily fuse all standard thermocouple materials, including platinum and tungsten. By using these products to make regular repairs and perform maintenance, larger accidents that could be dangerous can be avoided. For more information regarding our composite repair products, visit our website or contact us here for more information. Also for the latest company news and information, follow us on Twitter and LinkedIn.